2015 has begun on a cool note when it comes to the social media scene in India. There has been a growth in mobile internet users in the country, which has given rise to a whole new consumer segment helping drive the mobile economy. While Facebook has more than 100 million monthly active users in India, other social networks are also contributing to the way young Indians choose to express themselves as well as communicate and engage with brands. Brands ranging from the FMCG sector, ecommerce to banking and insurance have risen to this new challenge of the ever evolving consumer whose digital consumption behaviour is changing repidly. The first quarter, marked with the ICC Cricket World Cup, has seen interesting innovations in the space with more and more brands investing heavily into the creation of original content that connects better with its target segment. 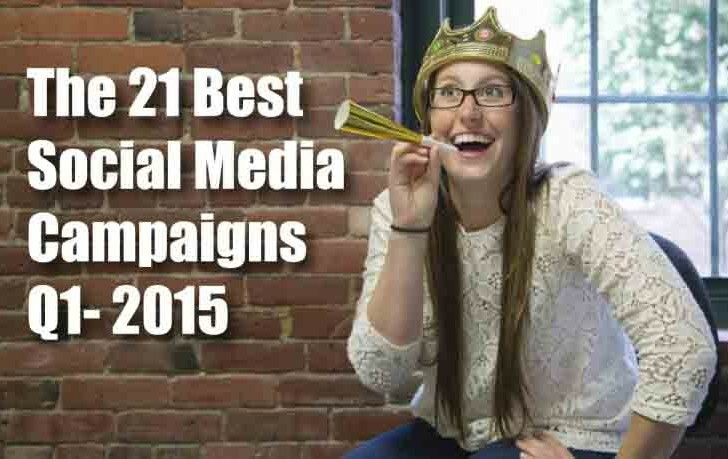 Here, we bring you a compilation of the 21 best Indian social media campaigns reviewed at LI in the first quarter of 2015. These appear in no particular order, and feature here due to a combination of factors like innovation, creativity, aligned to brand objective, memorability, engagement, and more. The digital launch of Britannia’s premium chocolate biscuit brand Bourbon was a unique one. A fun social media buzz was created around a new smartphone called the Bon which reportedly ran on Chocolatey 2.0 and had features like power pack, friend finder, auto charge, etc. While people registered for the unboxing event of the Bon at the specially created website, MTV VJ Bani J and actress Kriti Kharbanda continued to hold user curiosity around the new smartphone with interesting videos and visuals. The final reveal of the chocolate biscuit happened amidst social buzz created by anxious fans. Read about the campaign here. A day prior to the national launch of Bolt -the much awaited hatchback from Tata Motors, the company rolled out a unique digital campaign fuelled by social media influencers. Designed like a reality show, the four influencers were enclosed in glass cubicles. They needed to get the symbolic Bolt key by generating the maximum digital buzz amongst their followers. The one with the maximum social buzz took home the new Bolt while his supporters also won prizes. Read about the campaign here. HDFC Life, one of India’s leading private life insurance companies, chose to reach out to the new generation millennials via stand up comedy on Twitter. 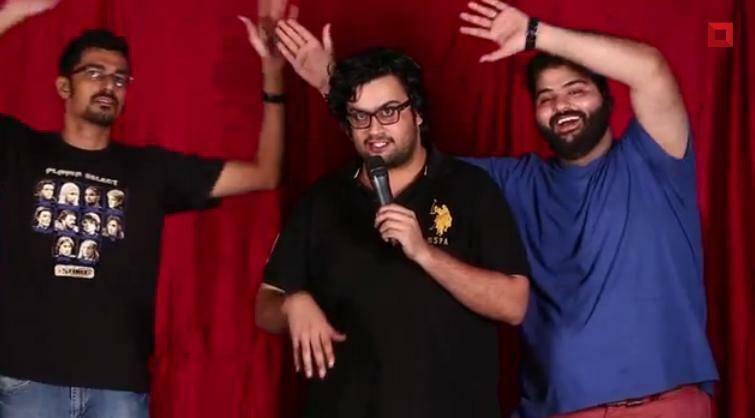 It teamed up with three stand-up comedians who made jokes on ‘Bad investments’ and while at it generated a massive social media buzz for the comedy act, using a variety of creative, engaging contests on social media. Even while the act was live streamed, the brand continued to engage its fans to keep up the momentum. Read about the campaign here. For the launch of Lenovo A6000, the most affordable 4G phone in India, Lenovo India embarked on a unique social media launch that leveraged the popularity of its brand ambassador, Ranbir Kapoor. It convinced Ranbir, who does not have a presence on social networks, to get on to six popular social networks for six hours, and entertain his fans, while all his interactions on the social networks involved the new smartphone. Thus, Ranbir’s entry on Facebook, Twitter, Instagram, Snapchat, Vine and Tumblr for a day, helped build buzz for A6000. Read about the campaign here. Parachute Advansed, the coconut hair oil brand from Marico leveraged the digital medium to spread the ancient Indian art of oiling. Through a signature line of quick, fun and exciting Do-It-Yourself head massages created by a renownded massage expert, the brand sought to own the hair care category in the country. The awareness campaign was supported by a website that housed the DIY videos. In addition, it also teamed up with beauty bloggers to spread the word in their community. Read about the campaign here. DBS Bank India, one of Asia’s leading financial services group embarked on a digital storytelling route to build brand awareness. The bank launched season 2 taking the love story of Ken and Asha forward but this time it included user interactivity in the video. There were 8 possible endings to the story based on the choices made by a user, which the bank will be using to understand consumer behaviour. Twitter handles and a blog was also created for the lead characters that engaged fans. Read about the campaign here. Reebok India, one of India’s leading fitness brand wanted to strengthen its brand mantra #FitnessIsForEveryone and also build an online community of fitness trainers and enthusiasts. So it teamed up with Chetan Bhagat, a popular and highly influential writer, for its campaign ‘Reeboot 100’ – a 100-day transformation program with a diet and fitness plan designed for Bhagat. While Bhagat shared about his progress to his large follower base on social networks, he also helped build awareness for the brand. Read about the campaign here. Ecommerce major, Flipkart launched a digital campaign to promote its mobile app to the newly emerging consumer segment of mobile internet users in the country. As people use their thumb to do almost everything on their mobile, the campaign was named ‘Do ThumbThing’ and emphasized the power of your thumb in each of its content pieces on social media. Interesting visuals called ‘Tiny Thumb Tales’ that illustrate the virtues of thumb shopping anytime, anywhere were shared, while an Instagram contest invited users to dress up their thumb in cool avatars. Read about the campaign here. 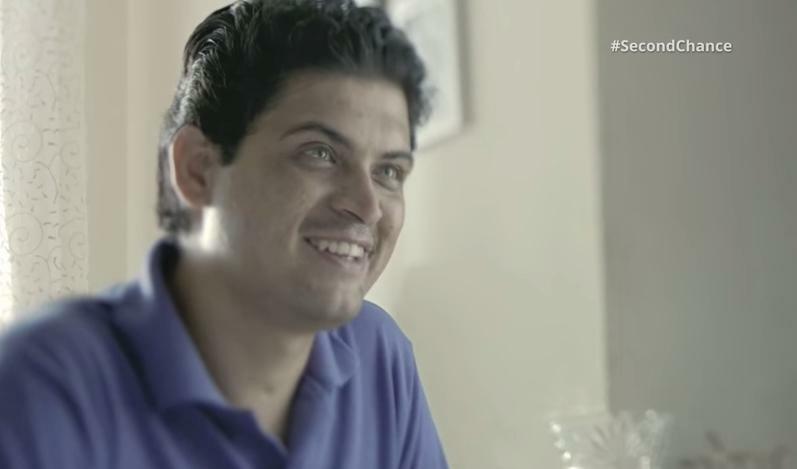 Insurance brand, Max Life Insurance took a realistic approach in its digital story-led campaign ‘Second Chance’, where it created an online platform for housing true stories of people who have had a close encounter with death. In a series of three films, the viewer is taken through the experience of getting a second chance at life. It also tapped tapping into the communities of influential bloggers to share their second chance stories. Read about the campaign here. 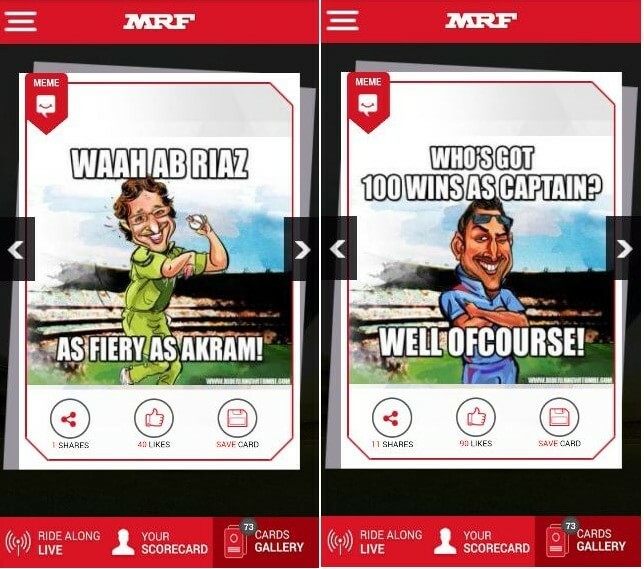 MRF Tyres, the global partner for the ICC Cricket World Cup, sought to leverage mobile to engage fans this cricket season. It launched a branded mobile app called ‘Ride along’ with features like memes, trivia, quiz, polls, prediction cards, etc. that were created in real time as the matches. App users could score points for interacting and engaging with the app, and stand a chance to win vouchers. Read about the campaign here. For Valentine’s Day, Cadbury Dairy Milk Silk – the premium version of Cadbury chocolates – strengthened its brand proposition of ‘Say it with Silk’ with yet another creative campaign. The brand asked fans how would they recreate everyday situations into special Valentine’s day stories, and created customised doodles illustrating the fan stories. Apart from receiving cute doodles, fans also won the chocolate hampers for their Valentine. Read about the campaign here. 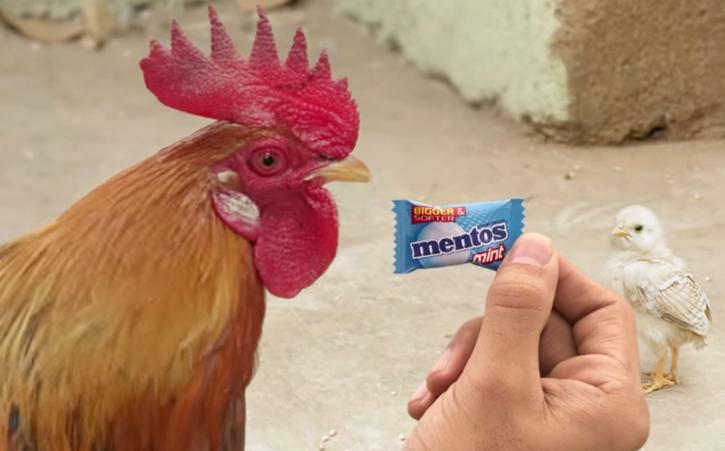 For the new Mentos promotions, the chewing gum brand known for its quirky take in its ad campaigns brought on board a talking chicken family that was unimpressed by the new gum. On digital, it got the chickens to talk to fans via an interesting social media presence created for the chicken family. Users were invited to impress these chickens about the new Mentos, while building buzz for the campaign. Read about the campaign here. Kitkat India, one of the broadcast sponsors for ICC Cricket World Cup 2015, found the cricket season as the perfect occasion to promote its new premium category – the Kitkat Senses chocolate that is made through a slow churning process. This ‘slow churning process’ became an integral part of its promotional campaign around the ICC matches on digital. A #SlowIsBetter contest asked cricket buffs to guess the slowest ball to take a wicket during the #IndVsPak match, while there was live commentary through an animated Kitkat bar that made happy gestures at key moments of the match. Read about the campaign here. Celebrating the millennial spirit this cricket season, Pepsi launched a series of initiatives on social media. Through #PepTalk, the beverage brand invited fans to share witty, humourous and creative cricket gyaan on Facebook, Twitter, YouTube and Instagram that will push our cricket players to perform better. The grand prize was the chance to win the coin toss for the finals. To drive user participation, it brought in cricket crazy characters like the village tau, the taxi driver and the urban Peter to give #PepTalks to our men in blue. Read about the campaign here. Cadbury 5 Star, the chocolate bar from Cadbury wanted to bring alive its idea of ‘Jo khaaye kho jaaye’, and so it brought its cult figures – the highly forgetful Ramesh Suresh sibling duo – into the real world and gave fans a taste of the brand’s lost in the chocolate proposition. During the ICC World Cup 2015, the brand got the duo to present some their typical commentary during the matches via a Soundcloud account and also engaged fans via funny Vine videos. 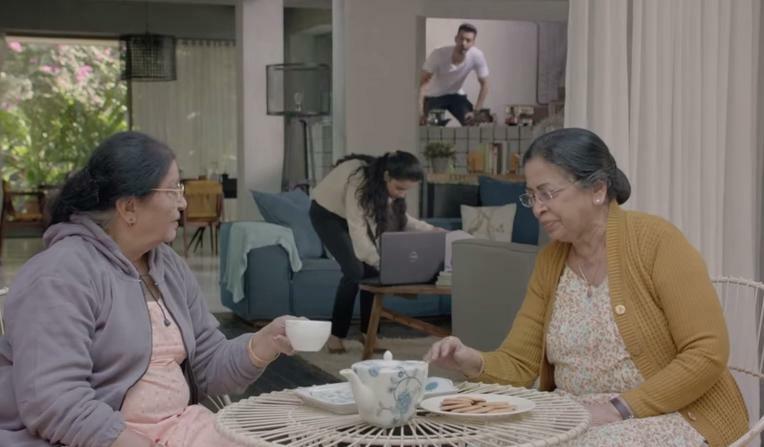 In a smart campaign promoting gender equality, the detergent brand from P&G sought to sensitise men about house chores – mainly laundry –not being only a woman’s job. In the first phase, the brand set about asking “Is Laundry only a Woman’s job?” and amplified its reach by roping in celebrities, Dabbawalas of Mumbai and women bloggers to share about this inequality that exists in most homes. In the second phase, it got the men to take Ariel’s #WashBucketChallenge, where they needed to click selfies of them doing the laundry while they pledged to #ShareTheLoad. For the digital launch of Center Fresh Endless that claims to provide endless freshness, the gum brand launched the #Endless storytelling contest on social media with prizes to be won every hour. The brand gave the starting point to the story and invited its community to take the story further with their tweets hashtagged with #Endless. Ever hour a winner would be chosen to extend the #Endless story from his/her tweet. Read about the campaign here. Castrol India, the Performance Partner of the ICC World Cup 2015 wanted to bring fans closer to the game and so it evolved its digital campaign #ClingOnToTheCup. A Facebook app was created for cricket fans where they could show their support in the form of a cheer, a message, or pictures and videos. The selected ones were displayed on the LED perimeter boards and replay screens in the stadium. Read about the campaign here. Lays India, the official snack partner of the ICC Cricket World Cup 2015 urged fans to enjoy its chips during every cricket match, with a series of quirky videos featuring brand ambassador Ranbir Kapoor. Funny graphics on the TVC characters were shared on social media, while fans were invited to define cricketing terms by using the Lay’s pack or chips creatively. To drive participation, Lay’s also shared fun videos that blended the chips with cricket and invited fans to be live commentators. Read about the campaign here. Online marketplace, Snapdeal wants to be the most trusted marketplace in the country for both buyers and sellers. 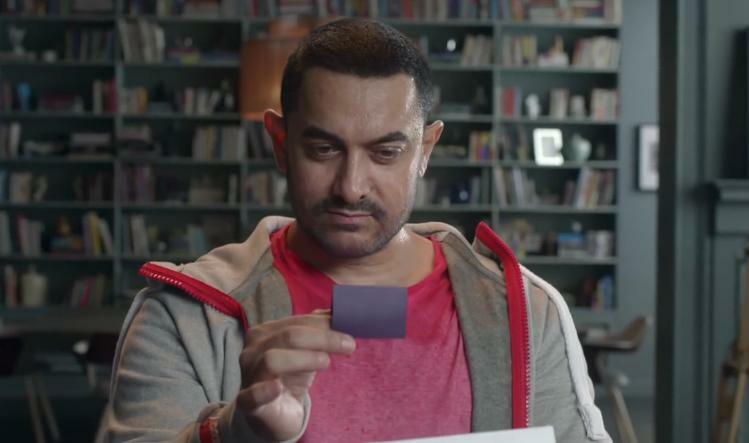 It launched a digital campaign called ‘Dil ki deal’ with new brand ambassador Aamir Khan, where the focus was on the emotional fulfilment it enabled for its consumers, and the objective was to grow the number of buyers and sellers on the platform. Content shared on social media brought forth the stories of real people –the ones working at Snapdeal, along with a blogging contest where bloggers were invited to blog about having done something special for someone. Read about the campaign here. For the digital launch of the Canvas Selfie or A255 which has a 13MP front and rear camera, Micromax embarked on a selfie-led campaign, which despite being the usual selfie contest tried to make it interesting and informative for its target consumer segment – the image conscious social savvy woman. 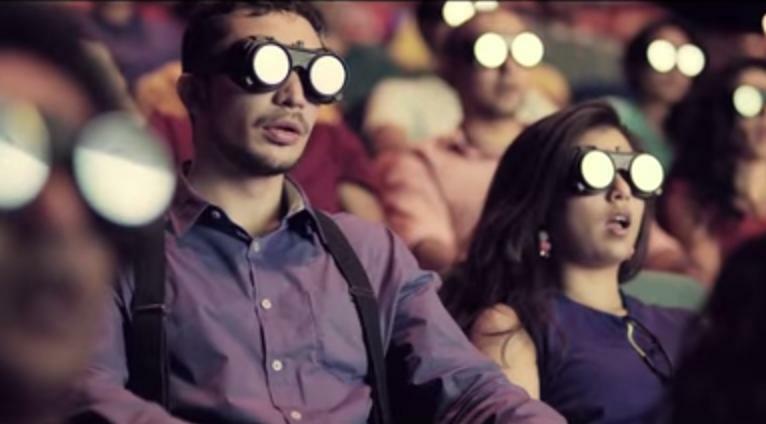 A long format ad film served to provide a demonstration of its features, while participants who posted glamorous selfies got a chance to be featured in a special video. Read about the campaign here. The above campaigns have been compiled from the ones reviewed at LI in the first quarter of 2015. Don’t forget to share your favourites from the list.